White two-sided 40 pt. 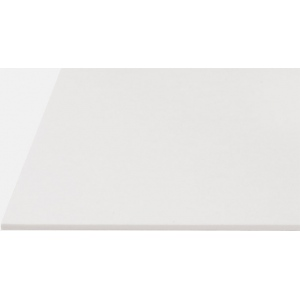 mat board with a solid white core. 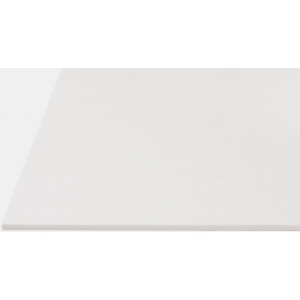 * Ultimate clean and neutral pH boards are available in traditional art and photo sizes. * Ideal for mounting or matting photographs and presentations of all kinds. The type is photography presentation board.